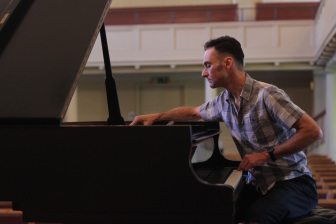 ​Piano tuning, repair and restoration in Bristol, Bath and Wells. ©2013 Gary Whiteland. All rights reserved.